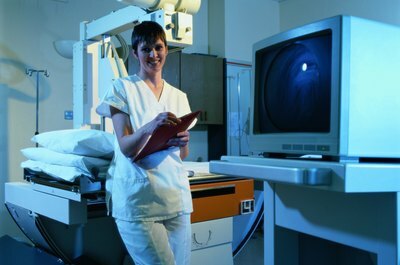 Radiological technologist is replacing X-ray technician in current medical terminology. Both colleges and universities throughout Canada offer education and training for X-ray technicians, and certification as a medical radiation technologist can be done on both provincial and federal levels after you graduate. 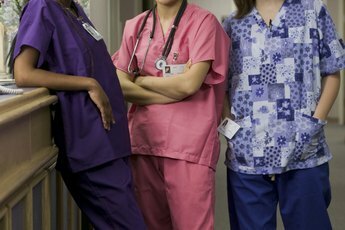 You're required to have certification after graduation for licensing to work as an X-ray technician. Qualifying certifications from one province are usually recognized through medical radiation technologist organizations in other provinces. Postsecondary education in Canada generally consists of diploma and advanced diploma courses of two- and three-year durations, respectively. 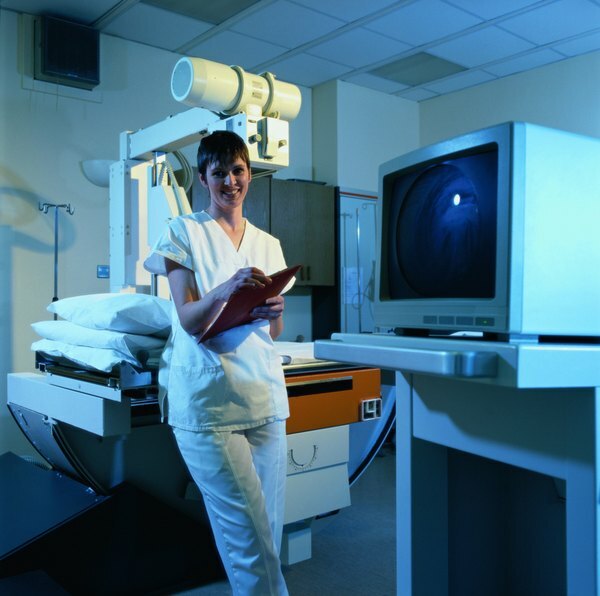 Radiography technology programs are offered across the country at the college level, and these courses are accredited by the Canadian Association of Medical Radiation Technologists to conform to a national standard and to prepare for individual certification after graduation. X-ray technician, also commonly called radiological technologist, programs are typically three-year advanced diploma courses, with the third year comprising a 52-week clinical placement. Certified graduates qualify for employment as radiological technologists in diagnostic imaging departments of hospitals and clinics. Universities that offer programs in radiological technology provide advanced diploma programs, an advanced diploma combined with bachelor of science degrees and bachelor of health sciences degrees. Universities offer courses in conjunction with a radiography institute, such as the University of Toronto and the Michener Institute for Applied Health Sciences. Prerequisites and grade-point requirements may be higher for university-based programs compared with those offered by colleges. Most medical radiation technologist programs with degrees are three or four years long with the last two years including an extensive health sciences course load. 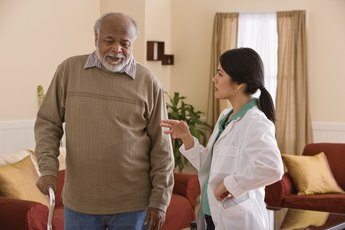 After graduation, but before you are eligible to practice, you must pass the radiology certification exam issued by the Canadian Association of Medical Radiation Technologists, Canada's national certifying body and professional association for X-ray technologists and three other medical disciplines related to radiation imaging and treatment. Graduates have four chances to pass this exam over a five-year period after completing their course of study. Upon successful completion of the exam, you earn the right to use the registered technologist, radiological technology designation, or RTR, after your name. The CAMRT works in association with the 10 provincial associations, allowing you to practice in any province, regardless of your province of education. 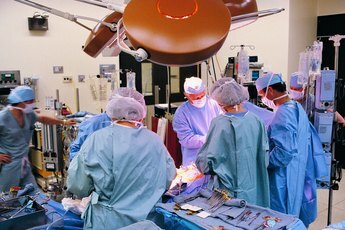 Subspecialization may be possible with a clinical fellowship year after your basic degree or diploma, with areas of specialization such as interventional radiology, neuroradiology and musculoskeletal imaging. Technology advancements in medical imaging fields occur rapidly, and changes with digital imaging make portable practices possible. Analyzing images remotely creates new options in the field, and your skills may qualify for international certification for work in other countries. 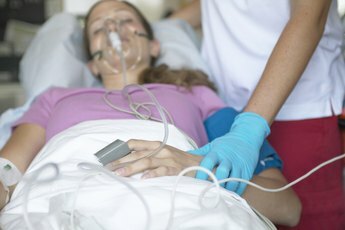 Where Can I Get IV Certified?